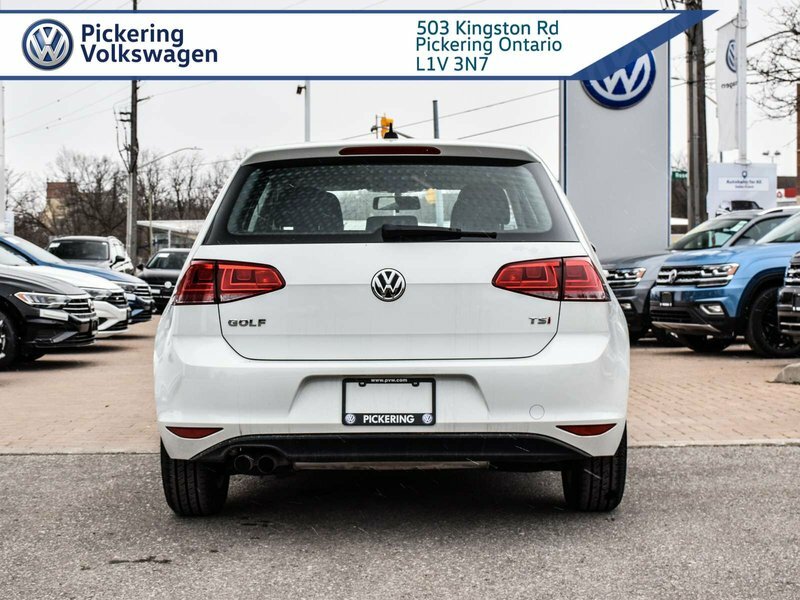 2015 Volkswagen Golf TRENDLINE MT!! 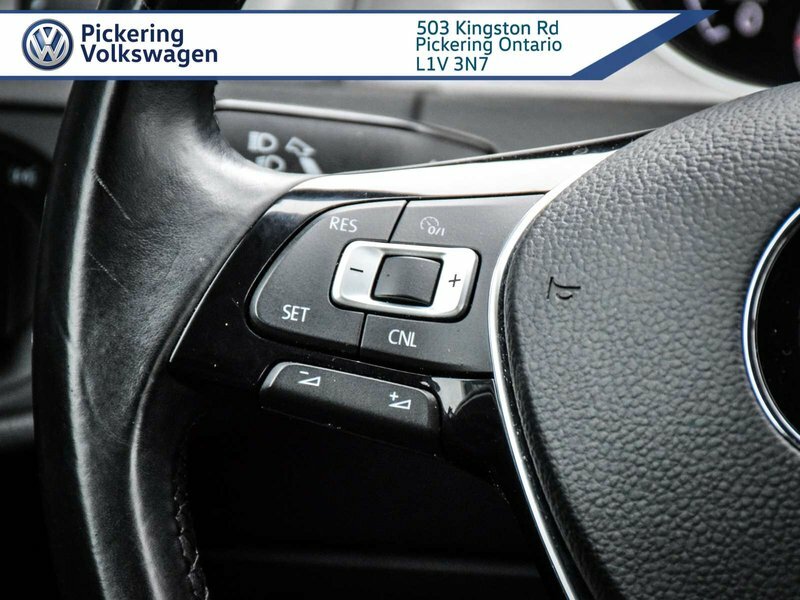 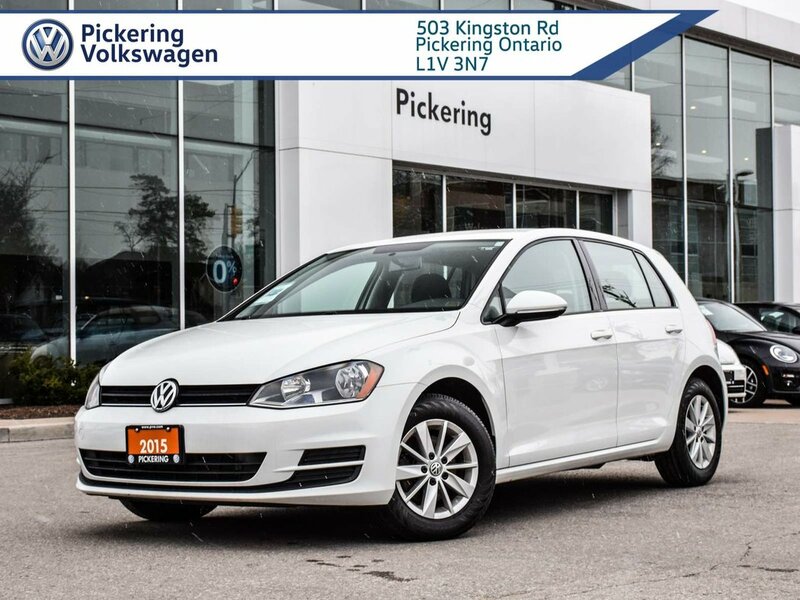 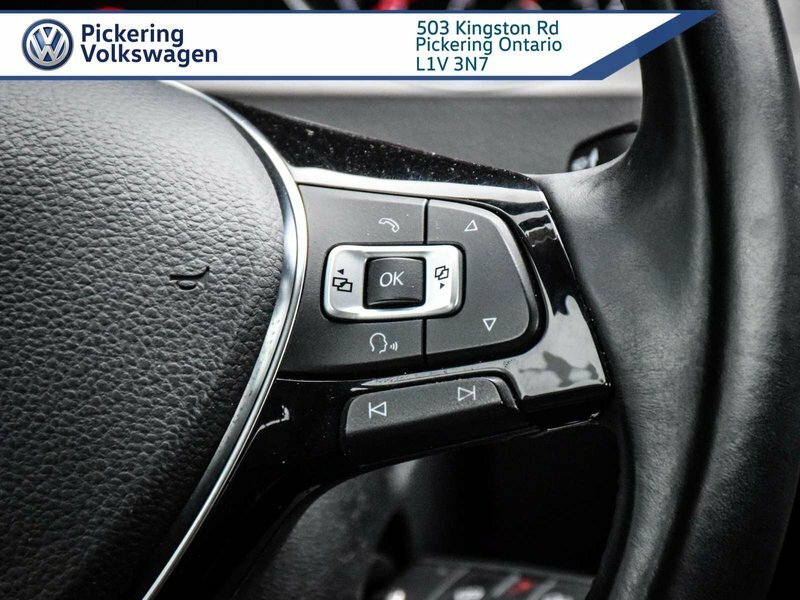 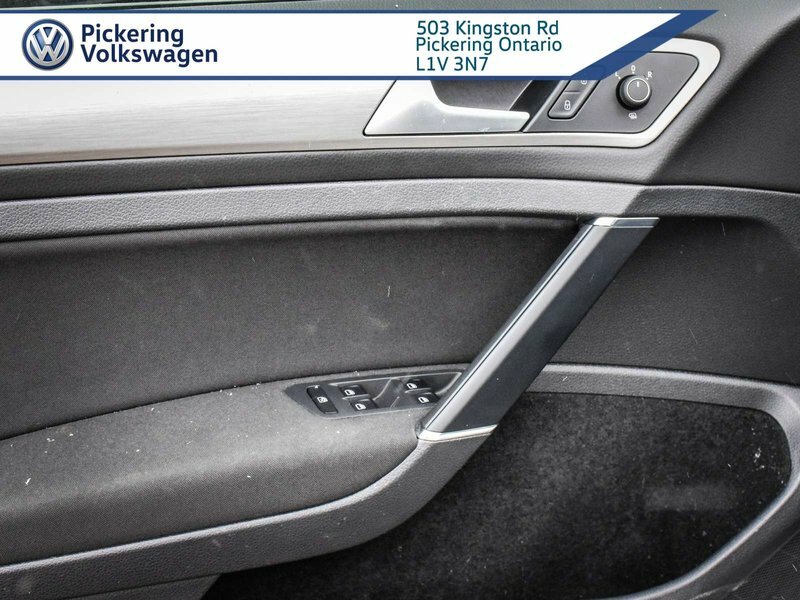 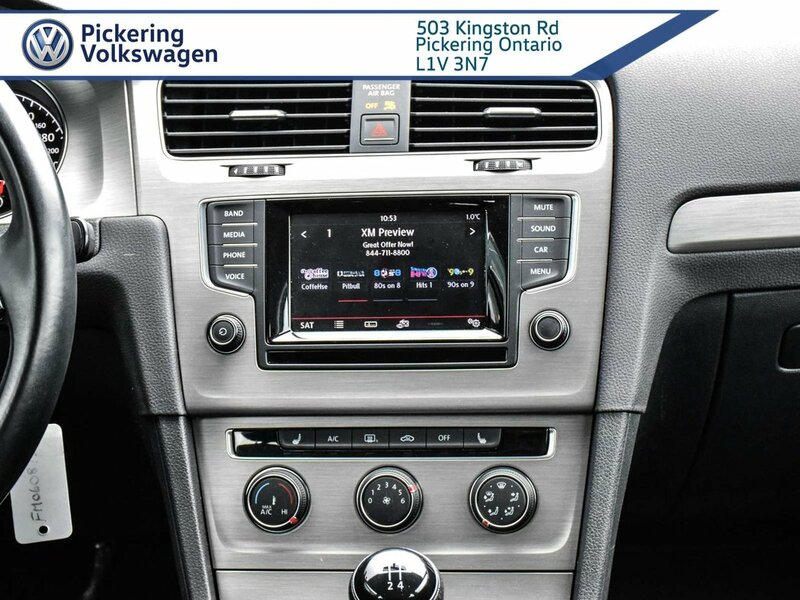 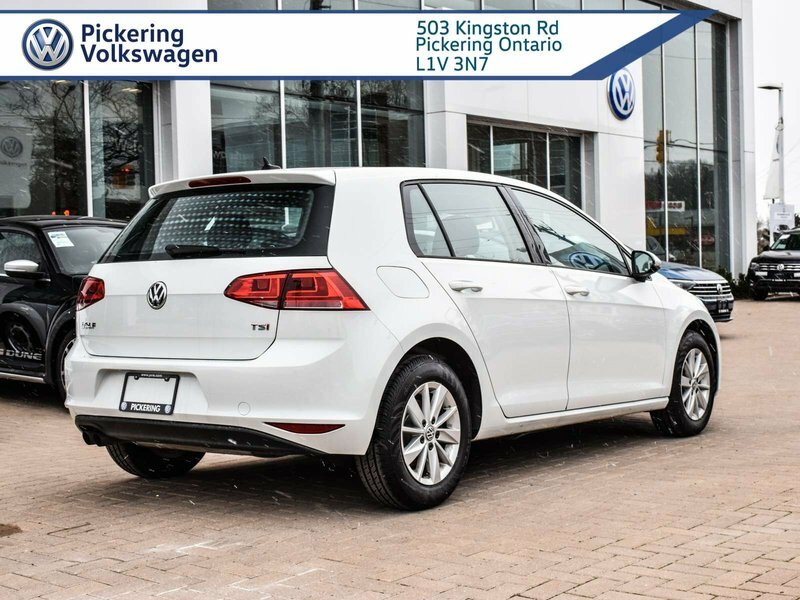 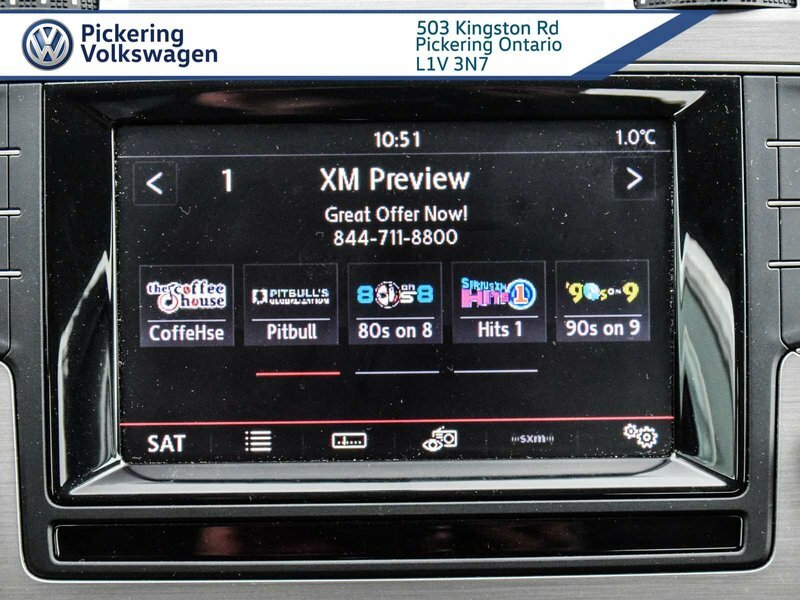 TRENDLINE|MANUAL|HEATED FRONT SEATS|BACK UP CAMERA|BLUETOOTH|CRUISE CONTROL|POWER WINDOWS|POWER DOOR LOCKS|POWER MIRRORS|A/C|VW CERTIFIED PRE-OWNED!| & MUCH MORE!! 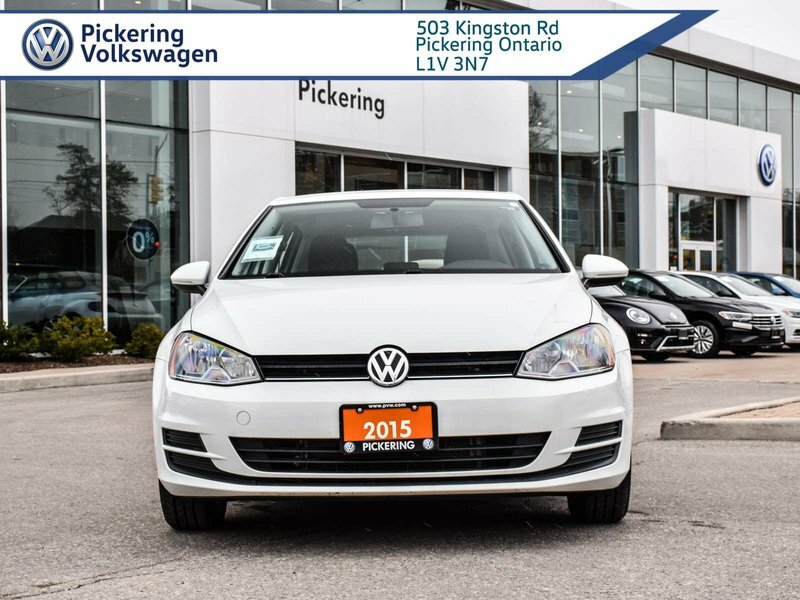 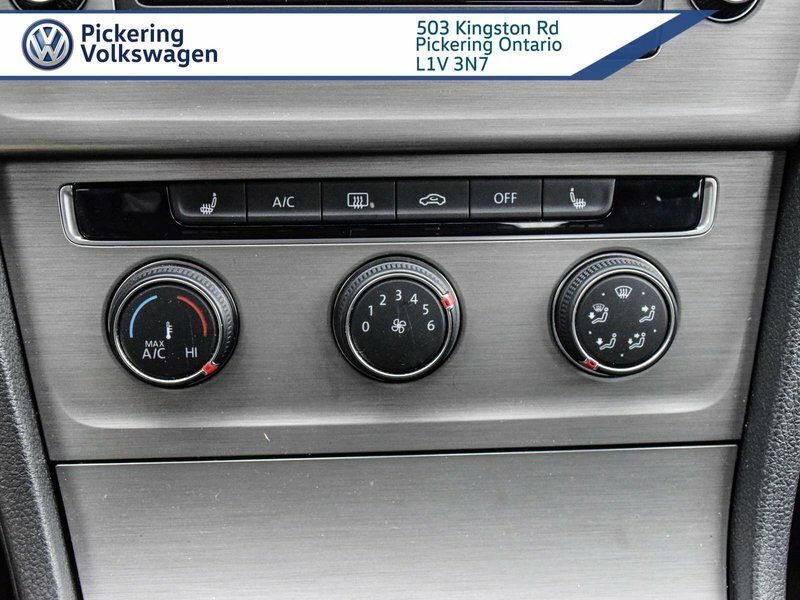 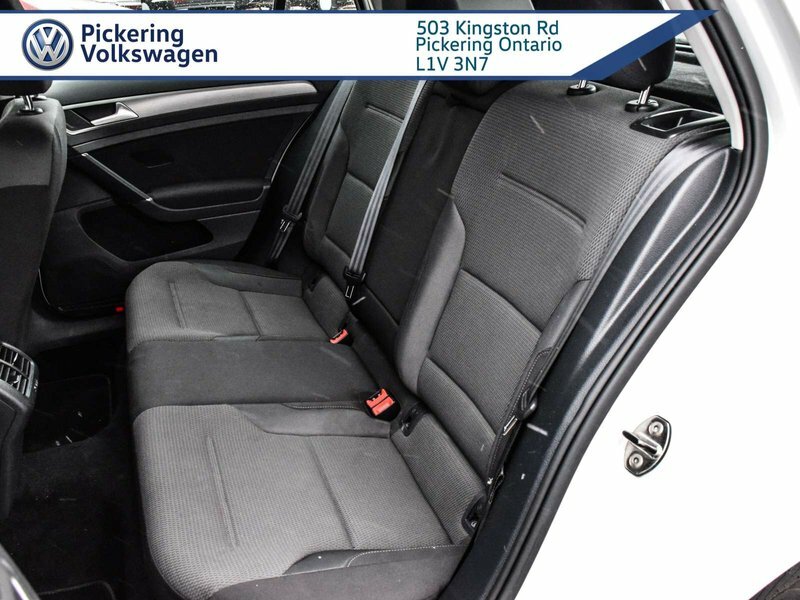 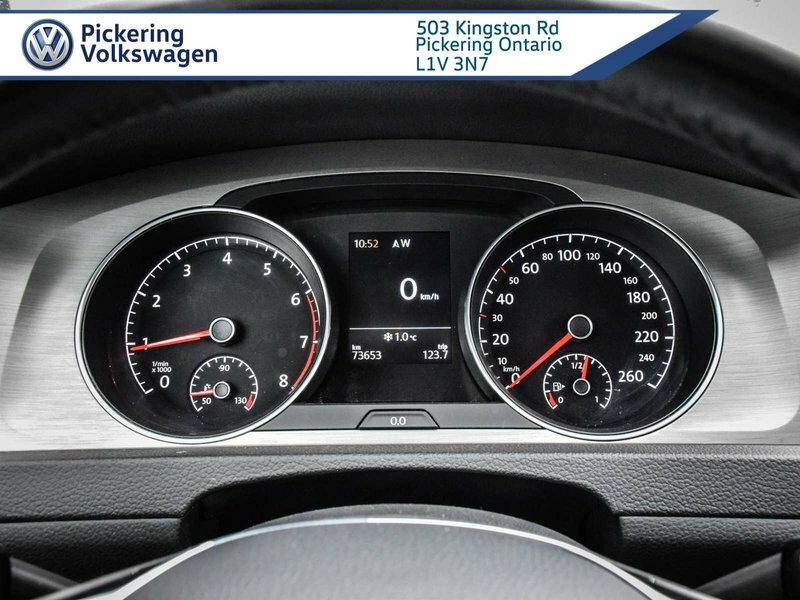 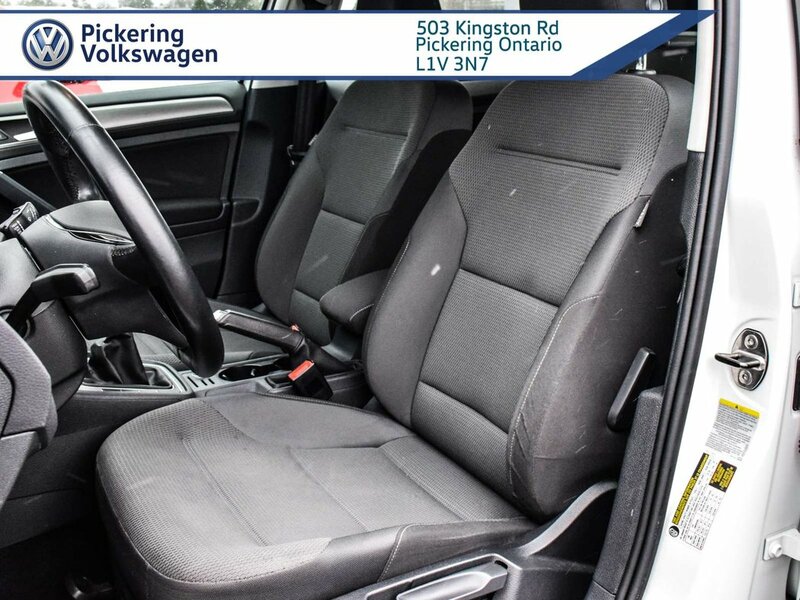 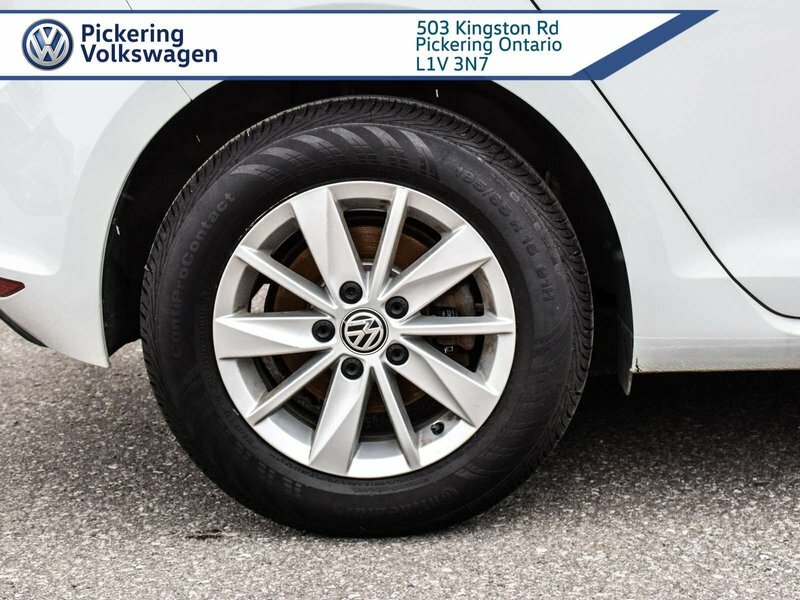 This 2015 VW Golf Trendline MT is in great shape! 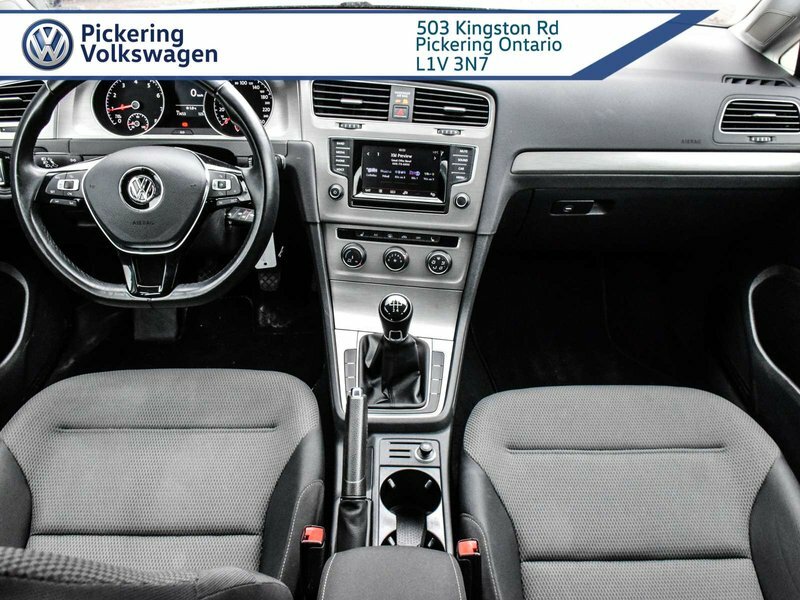 A Car Fax certified Top Condition and accident=free vehicle. 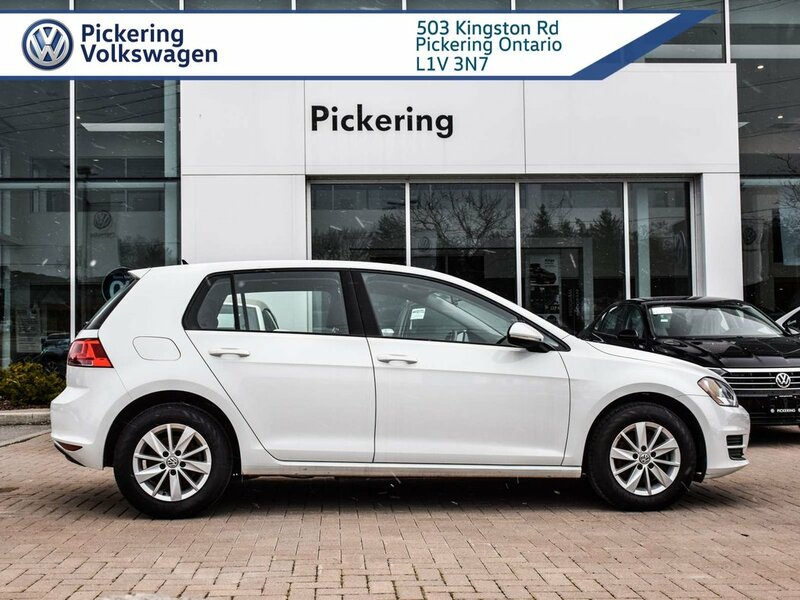 Very fuel efficient, convenient and fun to drive. 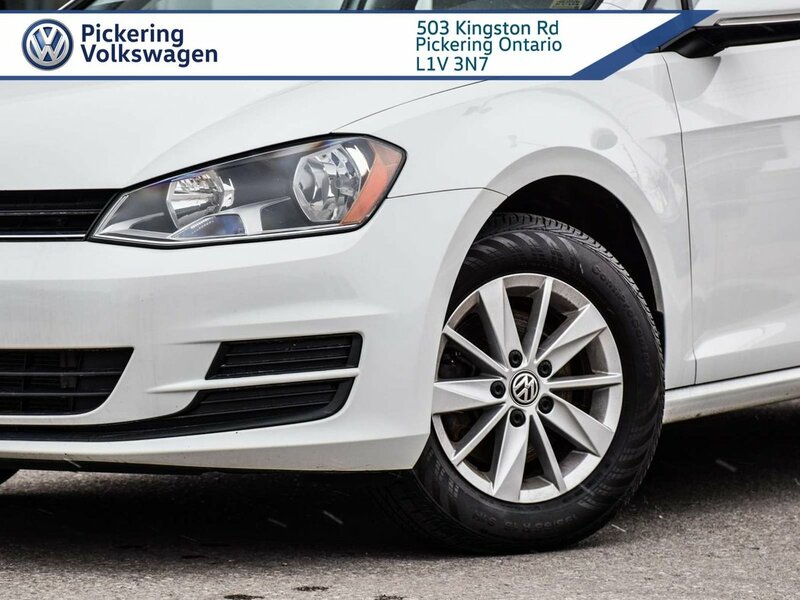 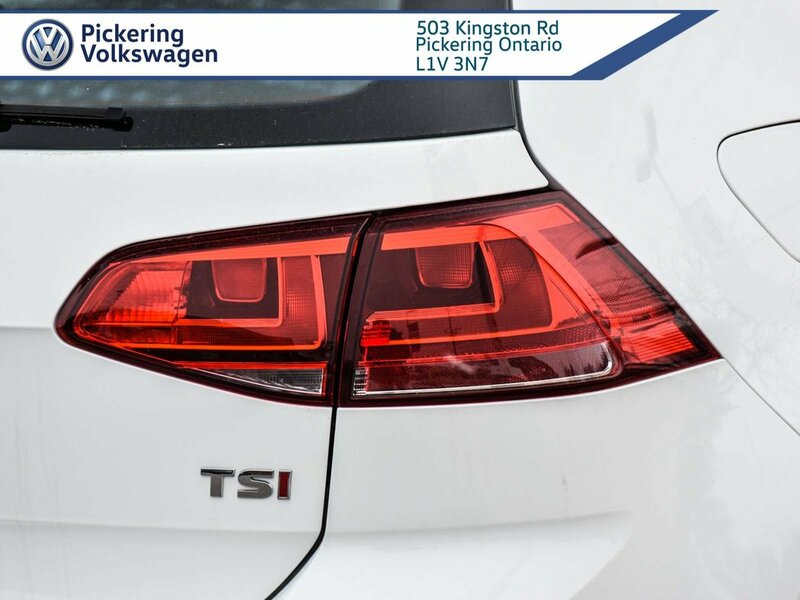 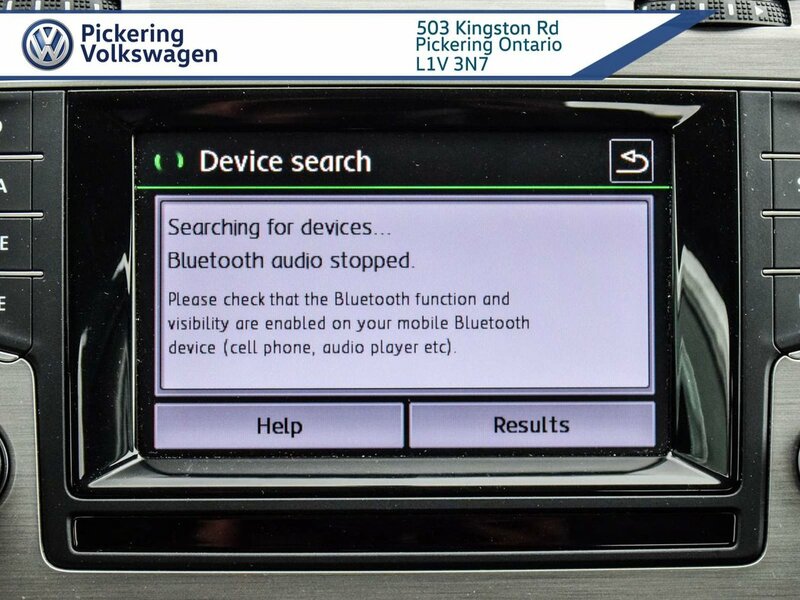 This Volkswagen has been put through our rigorous 112-point VW Certified Pre-Owned inspection and is enrolled in VW's coveted Certified Pre-owned program. 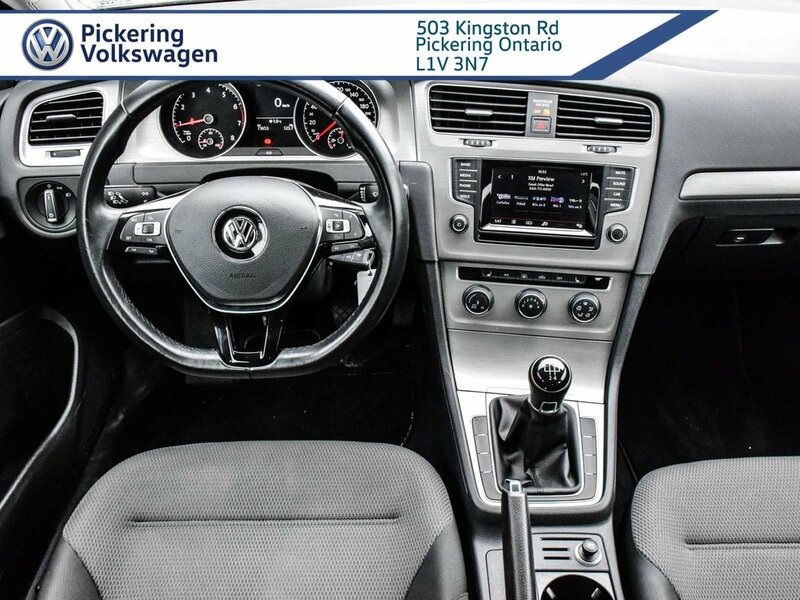 This vehicle also comes fully reconditioned by our factory trained VW Technicians to the highest standards possible.